Single Story Carlsbad Beach Cottage. Beautifully remodeled. Walking distance to Carlsbad Village, the Beach, Restaurants, Shopping & more! 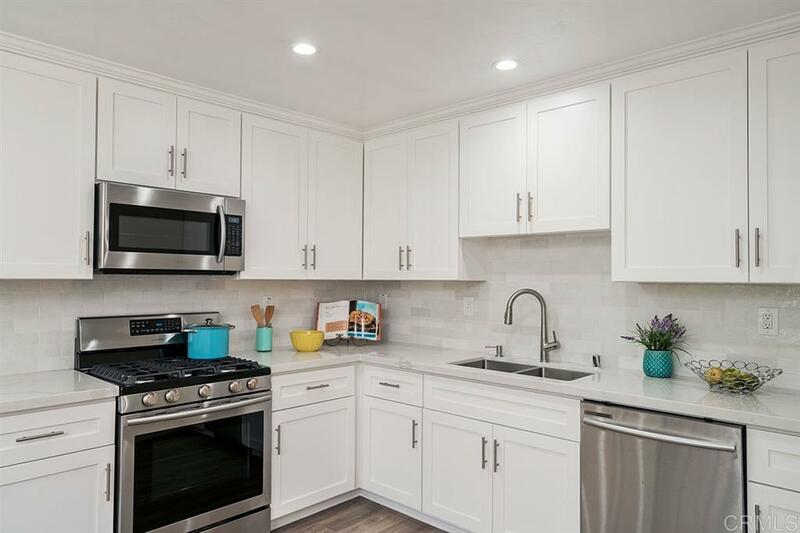 This 3 bedroom, 2 bathroom home features New Kitchen with Quartz Countertops, Custom Backsplash, Solid Wood Kitchen Cabinets, Brand New Stainless Steel Appliances & Recessed Lighting. Plus, New Flooring throughout, Updated Bathrooms, Vinyl Windows, Ceiling Fans, Fully Fenced Yard-Excellent for Outdoor Entertaining, a Pool, possible RV/boat parking.NO HOA. No MelloRoos.